Ever wonder how all those creatures are coping outside while you’re indoors all cosy, eating your Christmas dinner? 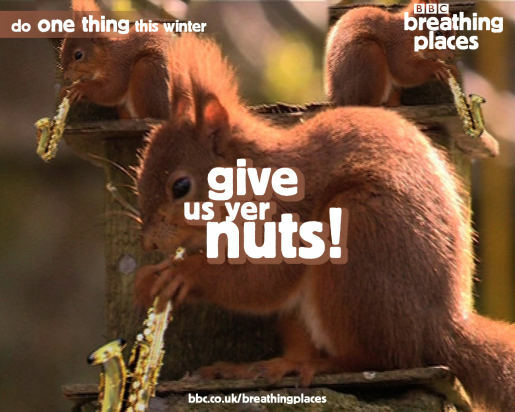 BBC has launched the Breathing Places campaign to urge the British to get involved with the creatures living outside their front door. 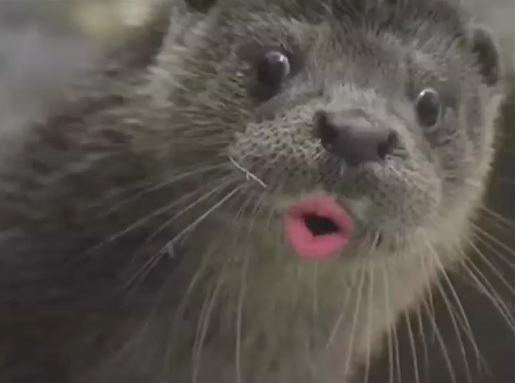 A video produced by The Viral Factory encourages the public to get off the sofa and “do one thing for Nature” this Christmas. The Viral Factory has added mouths, musical instruments and festive elements to footage from the BBC’s documentary, Autumn Watch, re-writing the Jonah Lewie Christmas classic “Stop the Cavalry”. The video introduces us to singing deer, snake, owl, crow, rabbit, mouse, hedgehog, lizard, before bringing in the musicians, the squirrels, beaver, wasp and grasshopper. The fox at the end of the video tells us to “Find out about it online, yeah”, at today’s site of the day, www.bbc.co.uk/breathingplaces/, which offers hints and tips for creating “breathing spaces”, like putting out baking for the birds, making a bug home, creating a compost heap, or giving a hedgehog a home. Editor Rob Hill worked with footage of the entire Viral Factory office staff singing along to the song, picking the best mouth for each animal, and providing a voice over for the fox at the end. Bill Oddie’s doing stuff, but it’s not enough, so can you do one thing for me? That is why we say, oh yes yet again, can you do one thing for me? Breathing places, space to roam, some where that I can call a home.